Saffron spice origin and name meaning. 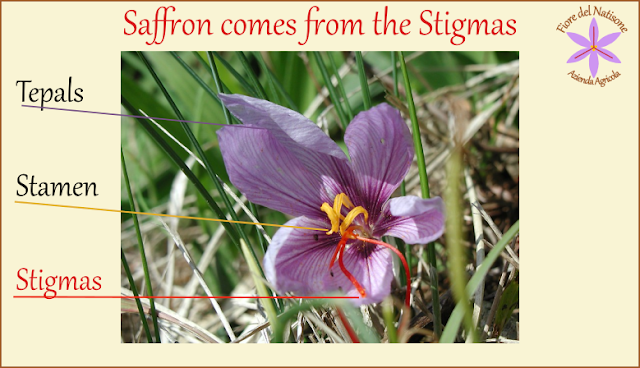 What about Saffron origin and name meaning? 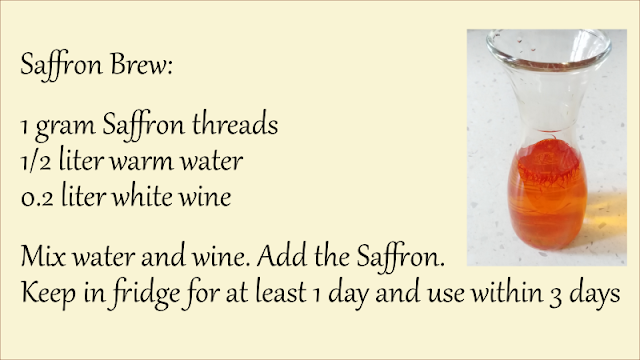 Saffron spice has a really ancient and long story. The Arab term za fâran means "radiance of the sun". The Greek term "Crocos" is related to the myth of a young killed by a discus thrown by the god Mercury. Also Ovid in the Metamorphoses told of a doomed love between Crocus and the young nymph Smilax. Saffron spice (Crocus sativus L.) remains in the collective imagination as an alchemistic substance capable of transforming everything it touches into gold. 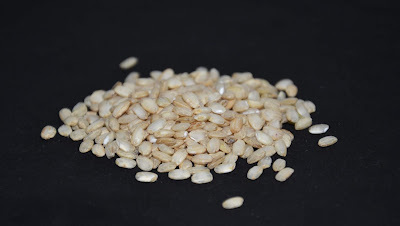 Nowadays Saffron is usually restricted to the "Risotto alla Milanese" preparation, while it has a very wide range of utilizations in kitchen.